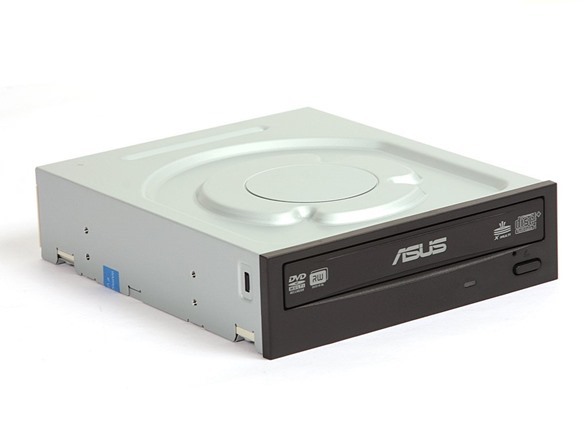 The ASUS DRW-24B1LT / 24B1ST is capable of reading and writing data on DVD±R/±RW, DVDRAM formats. 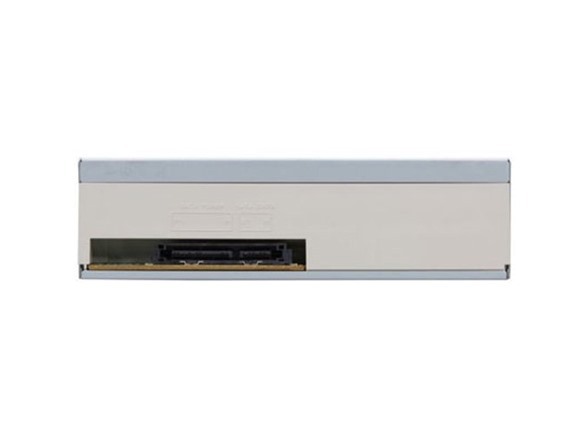 It is a power saving drive and allows you to permanently delete the data on re-writable discs. This provides you with flexibility and efficiency in terms of multimedia data storage and sharing. E-Hammer allows you to permanently delete the data on writable disc (CD-R and DVD-R) formats. Once the data is deleted, it cannot be recovered or restored, and the optical drive will not be able to read the disc. This ensures data security, eliminates the hassle of scratching your old discs, and conforms with our commitment to environmental protection.